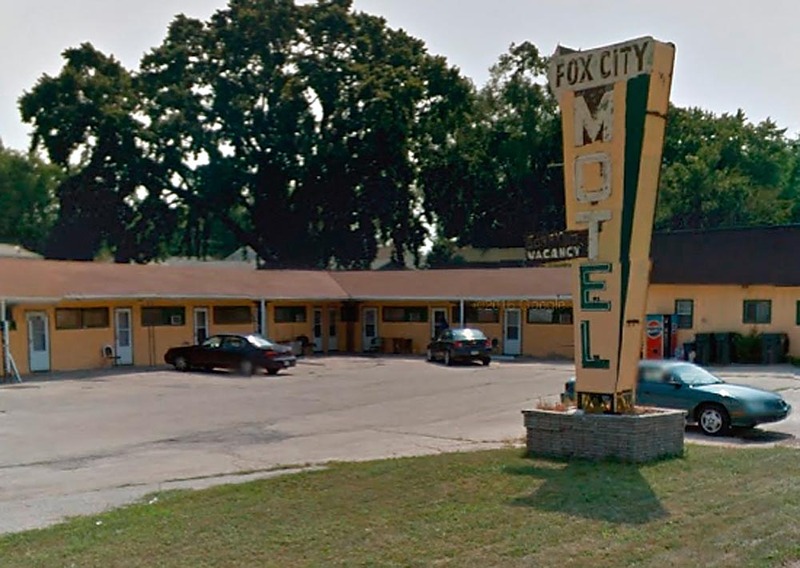 APPLETON — The owners of the Fox Cities Motel on Hyland Avenue in Kaukauna are challenging a condemnation order by the city to tear down the building, and are seeking a restraining order to prevent its demoliton. A status hearing on the case will take place Wednesday, Nov. 30, 2016 before Outagamie County Circuit Court Judge John Des Jardins. Brian Hamill, the attorney for owners Paramjit Saini and Natanbhai Patel, on Sept. 29, 2016, filed an application for a hearing and restraining order, according to online court records. They deny the allegations made by the city building inspector and are requesting a hearing, according to an online post from Kaukauna City Councilman Tony Penterman. Black Friday dining: Where are you eating today?